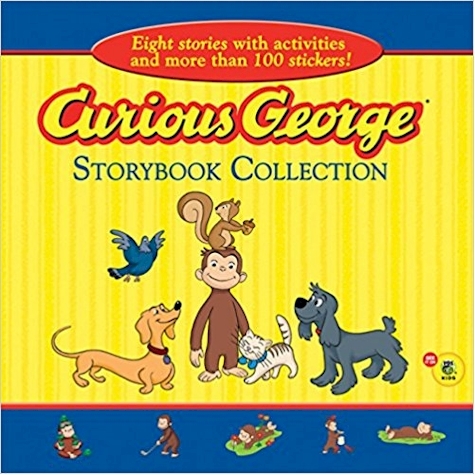 Amazon has got the Curious George Storybook Collection in hardcover for $4.98 with free Prime shipping. 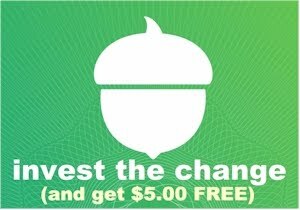 It got 4.6 out of 5 stars over 125 customer reviews. Description: Curious young readers will learn right along with George as he explores science, math, and technology concepts in eight full-length educational stories—The Donut Delivery, Snowy Day, The Surprise Gift, The Boat Show, Builds a Home, Lost and Found, Plays Mini Golf, and Tadpole Trouble. Each story is also paired with corresponding craft and exploration activities that will appeal to every child’s sense of curiosity! Includes more than 100 stickers! 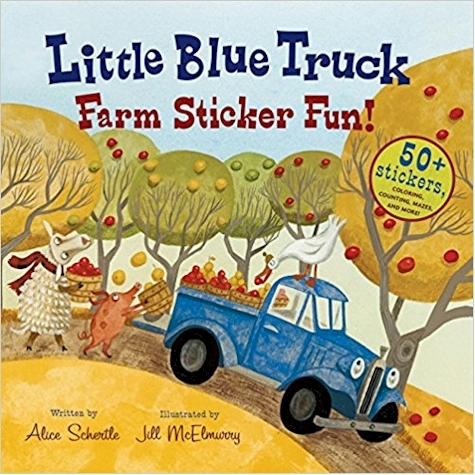 Amazon also has the Little Blue Truck Sticker Book in paperback with 50+ stickers for $2.86 with free Prime shipping. 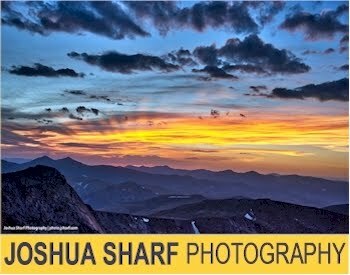 It got 4.5 out of 5 stars over 92 customer reviews. Desription: The leaves are turning and it's time for fall: red, yellow, orange and . . . Blue? Come along with Little Blue Truck and all his friends as they pick apples, decorate pumpkins, make costumes, and celebrate all the magic of autumn. This jam-packed book includes two pages of stickers and fun activities that reinforce simple concepts. From coloring to counting, seeking, searching, mazes, and more . . . get ready for a fun-filled fall with Little Blue Truck!